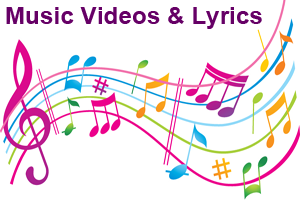 Playing Music Videos and having students read the lyrics is another excellent way to teach English as a foreign language. English students often show up late for class. It is better to wait for them rather than start on time and have them fall behind by missing homework review. Playing slow music which lyrics are easy to read and understand helps relax students before writing their homework on the board. It also helps to kill time while waiting for late students so they don’t miss the opportunity to participate in homework review. TEFL English Teachers offers are variety of music from the 1960’s – 1980’s which are easy to read and understand.